CUBE has been awarded a regulatory intelligence and change management pilot project with MetLife Insurance K.K. ("MetLife Japan") as part of its open innovation program, collab 4.0. Created by LumenLab, MetLife's Asia innovation center, collab 4.0 invited Insurtechs from around the globe to apply for a JPY 10 million1 contract to pilot their solutions with the insurer's Japan business. CUBE was among six finalists selected from 140 applicants across 40 countries and was awarded the win by a panel of senior MetLife executives in Tokyo on December 6, 2018. CUBE is an enterprise-scale regulatory technology (RegTech) platform that continuously captures financial services regulatory intelligence and automates the process of managing regulatory change. Leveraging artificial intelligence and robotic process automation, CUBE delivers regulatory change automation in real time across the enterprise. Currently, CUBE monitors regulatory intelligence across 180 countries, in 60 languages, for multi-jurisdictional financial services organizations. "We're excited to work with CUBE because it can have a clear impact on our operations in Japan," said Zia Zaman, LumenLab's Chief Executive Officer and Chief Innovation Officer of MetLife Asia. "External collaboration is a critical component to transforming the insurance sector and Collab is about building partnerships that help us innovate ahead of tomorrow's challenges. You can never innovate faster than the market." David Byron, SVP New Markets and Alliances at CUBE commented, "Collab 4.0 was a very well-orchestrated collaborative initiative that enabled CUBE to understand MetLife's challenges by working directly with executives and line-of-business owners. We are very grateful for this sponsored opportunity and are looking forward to proving value across the firm's business operations." CUBE Founder and CEO Ben Richmond said, "CUBE has continued its success throughout 2018 culminating in establishing this exciting and strategic relationship with MetLife. We are delighted to have won collab 4.0, which extends our reach across the Asia Pacific region." 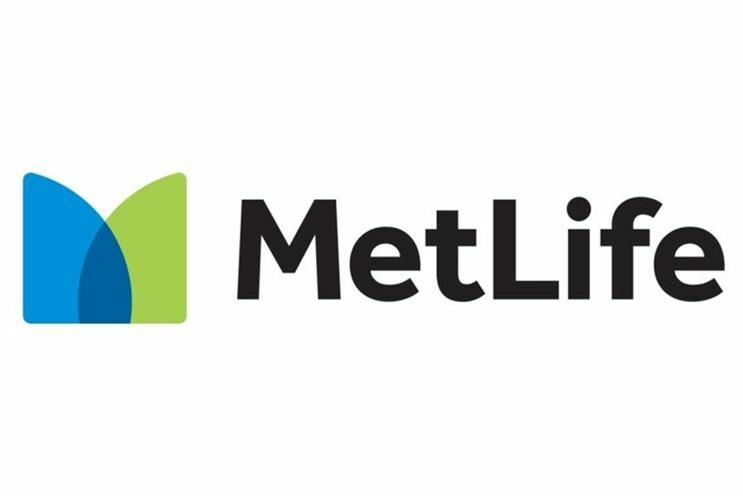 MetLife, Inc. (NYSE: MET), through its subsidiaries and affiliates ("MetLife"), is one of the world's leading financial services companies, providing insurance, annuities, employee benefits and asset management to help its individual and institutional customers navigate their changing world. Founded in 1868, MetLife has operations in more than 40 countries and holds leading market positions in the United States, Japan, Latin America, Asia, Europe and the Middle East.